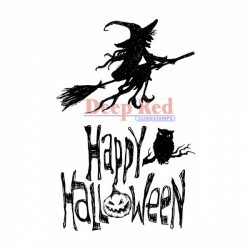 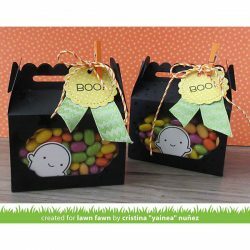 Scalloped Treat Box Haunted House Add-On by Lawn Fawn. 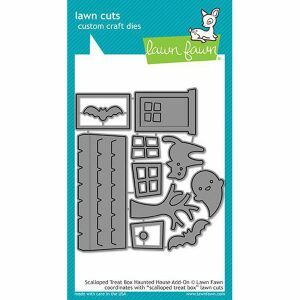 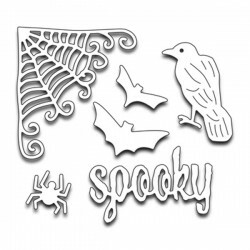 Create spooky and cute house gift boxes with this cute add-on! 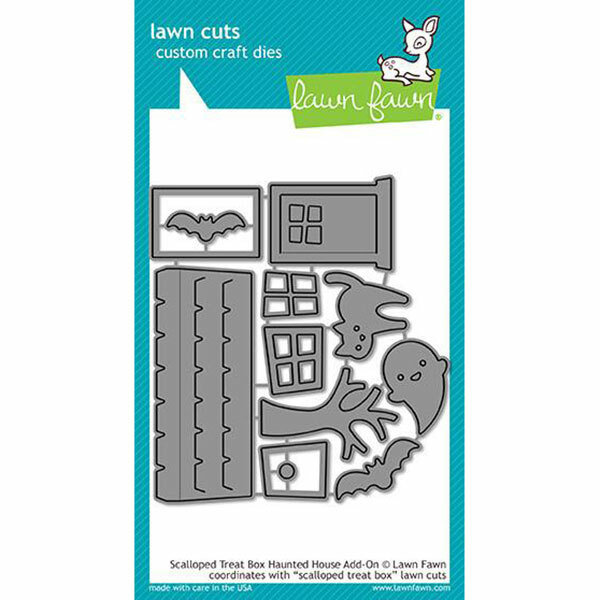 It includes a cute ghost, cat, bat and house. 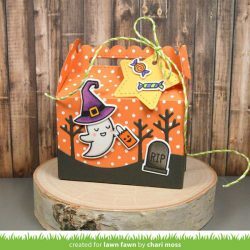 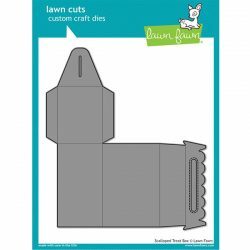 Pair this with Scalloped Treat Box to build a house for treats!